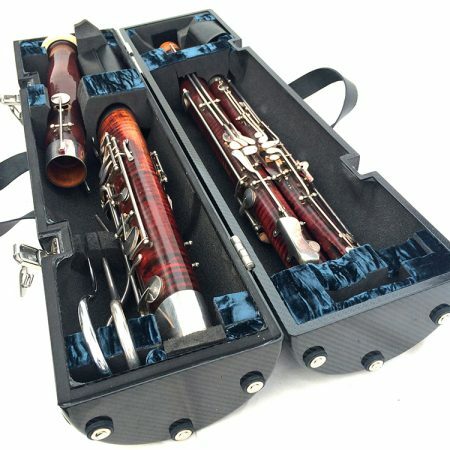 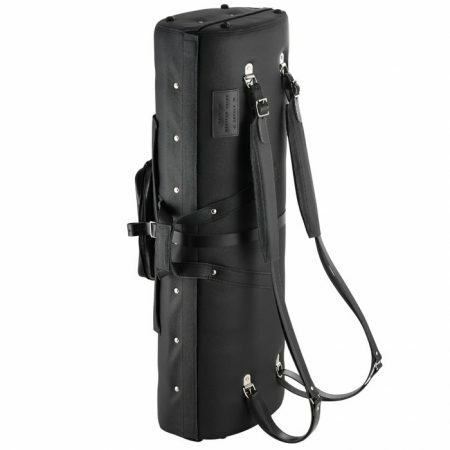 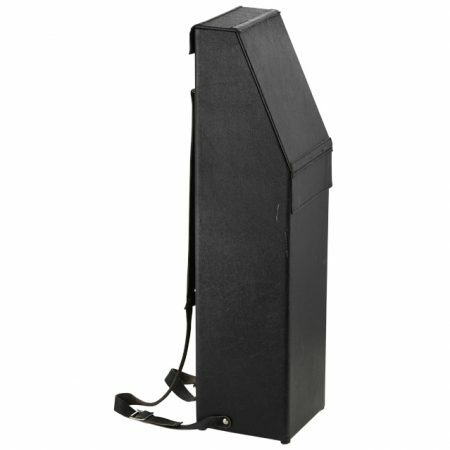 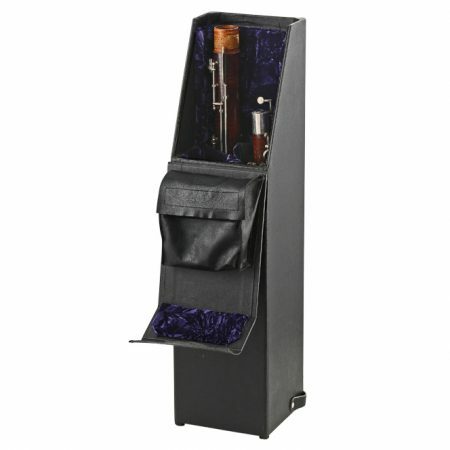 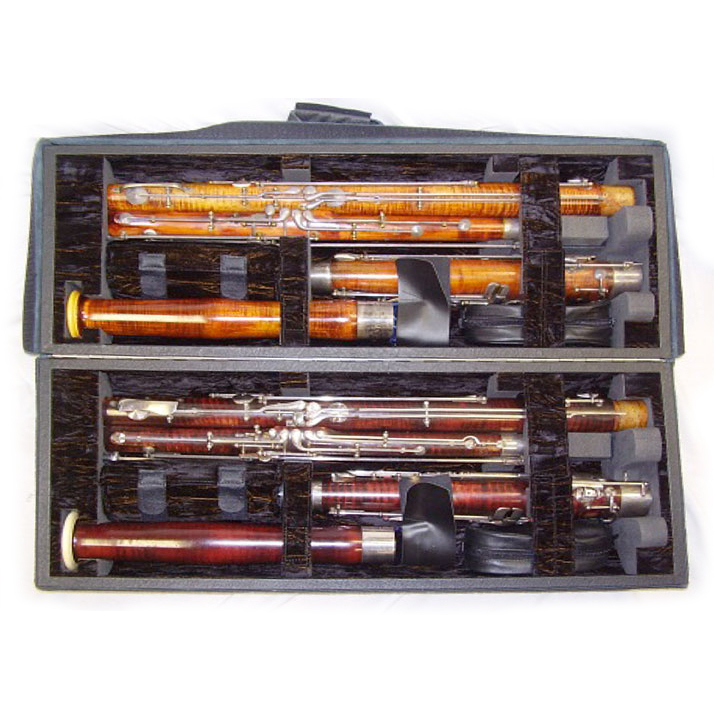 Ultra- compact, medium-weight, hard, tubular bassoon case for any two Bassoons: French/German/Classical/Baroque etc. 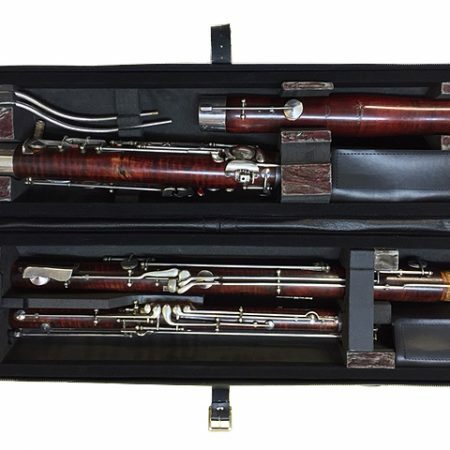 Hinged along its length, holding one bassoon in each half, with room for accessories and up to four bocals/crooks. 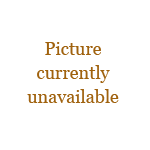 We are working on a waiting list. 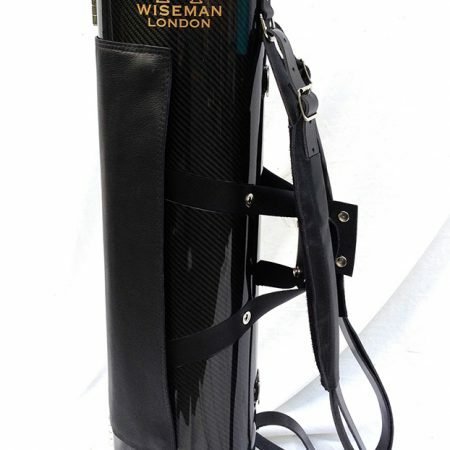 Please enquire first if your order is time sensitive.